Reverse mortgages: are they right for you? Free up money from equity that you already have – sounds pretty good, right? And reverse mortgages can be a good thing for some people. But for anyone thinking about going down that road, it’s prudent to take a closer look at their advantages and disadvantages before making any moves. A reverse mortgage is a type of loan in which homeowners get money from their home equity without having to actually sell the home. 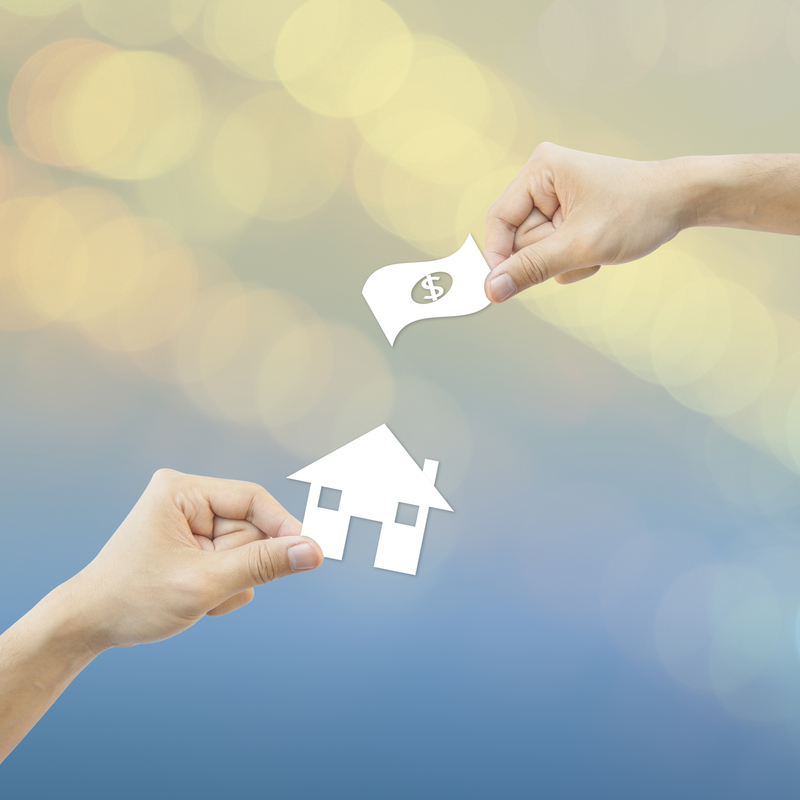 Depending on age, location, existing financing and the type of property, you can get from 20 to 55 per cent of your home's value. In Canada, you (and your spouse, if you have one) must be at least 55 to be eligible. You can visit the Government of Canada website here to find out more details about qualifying for, accessing and repaying the loan. Make sure to talk to your lender about fees and repayment schedule. It may be right for you; then again, maybe you’d be better off downsizing to a condo or townhouse or considering a line of credit. For information about this or other aspects of housing and real estate in the Comox Valley, please get in touch through my website or my Facebook page. See what Leah's past clients have to say about her professionalism and work ethic.. Transferring to or from the Comox Valley? Contact Leah for more information.. Whether buying or selling Leah would love to be your Realtor! She embraces her real estate career with passion, commitment & energy. With 26 years of experience let Leah's knowledge and expertise work for you!